This one channel cable protector is designed for cables and hoses up to and including 3" outside diameter. 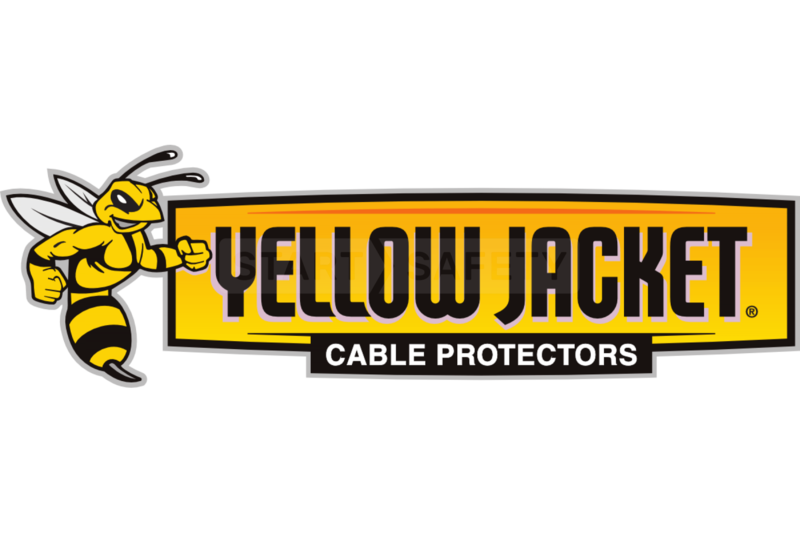 The Yellow Jacket series of cable protection from Checkers is ideal for use on construction sites, farms, and events. This particular version is ideal for running hoses across roads or other areas with high traffic. 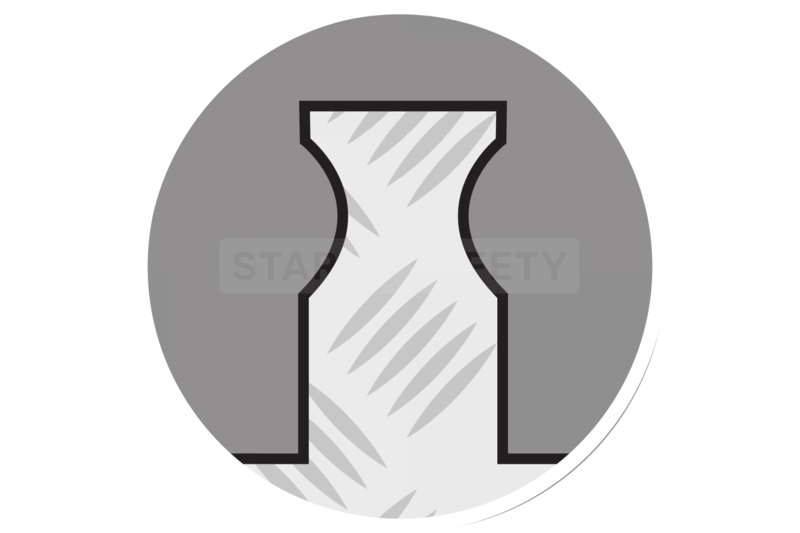 The cable protector features dogbone connectors that provide a secure and reliable connection between cable protection sections. The plastic that these cable protectors is produced from is UV stabilized and suitable for both permanent installation and temporary installations. 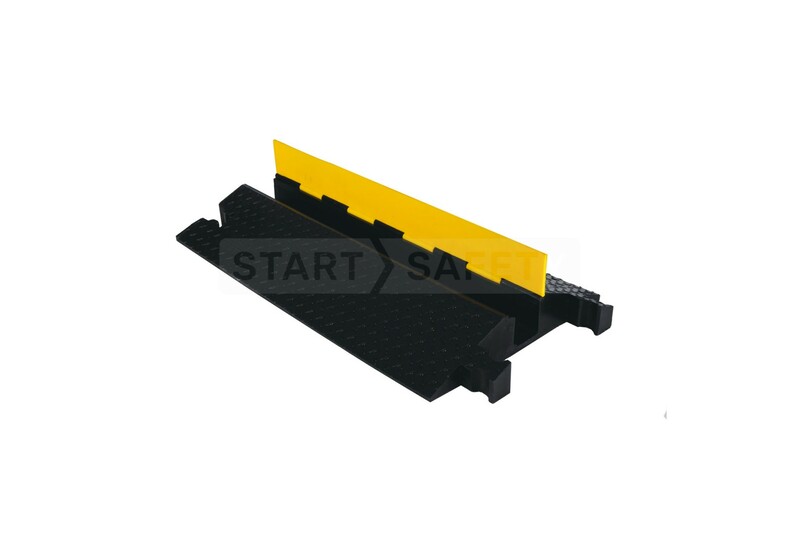 If you have any questions regarding the Yellow Jacket 1 Channel 3" cable protector then please contact our sales office toll-free at (800) 671-9662. Cable & Hose Diameter (Max) 3"